I've been a Certified Massage Therapist in private practice since 1993 and am trained in a variety of therapeutic modalities. You can click on the Massage Services or Bodywork Services website pages to learn more about the specific services I offer and my fees for those services. When you click on Yo ur Appointment, you'll be able to review my client handout "Your Appointment at Timbersong Healing Arts: What to Expect". Some of my policies are also included. My office is conveniently located in my Pinedale, Wyoming home and provides a relaxing atmosphere for clients. If you'd like to schedule an appointment, go to Request a Session to send an email or you can call or text my office at 307-360-6325. My home office is conveniently located just four blocks south of the main street in Pinedale. Since my business is out of my home, you'll be provided the address when you schedule an appointment. A "Location Map" can also be emailed. Use Contact Me to easily send me a typed email message. This might include questions you may have or a particular appointment time and date you're looking for. You can request an appointment here as well or include suggestions you may have about tailoring my website to your needs. I look forward to hearing from you. Gift Certificates are available year-round for any service I offer. There are a variety of affordable gift options and simple to purchase through my office where I can help you personally or on my "Gift Certificate" website page through PayPal with a Debit Card or Credit Card. (You don't have to have a PayPal account to check out with PayPal.) Click on the "Gift Certificate" page to get started. Gift Packages and Special Holiday Menus - Be sure to check back for gift packages and special holiday menu's happening during the year. Special holiday menus will have their own website page. Contact me with any questions. Healthful Handouts page has information which is part of my standard client information packet while other handouts are designed to inform and educate on a variety of health and wellness topics. You'll also be able to check here for any upcoming classes or special promotions currently being offered. 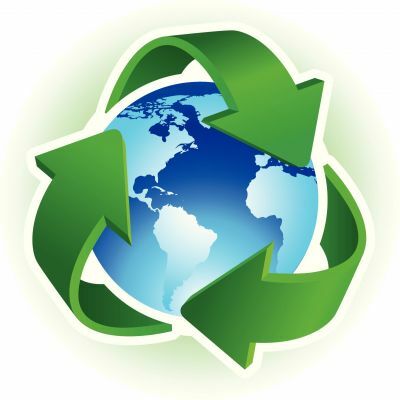 Since our health is directly affected by the health of our planet, Timbersong Healing Arts actively participates in a recycling program, uses recycled paper products, buys local whenever possible, uses biodegradable cleansing products and conducts business with other earth-friendly businesses. Click my Quality Products website page for additional information about this plus information about facial and massage products used. If you have any questions, click Contact Me page to send me an email. Your may also call or text my office at 307-360-6325. All communications are returned as promptly as possible.